There is something truly enchanting about bell-shaped flowers. It's a treat to watch bees crawl in and out of them gathering pollen, and it's always a pleasant surprise to stumble upon such a plant at the edge of a wooded area. There are tall and short versions of these flowers. Foxgloves are available in a range of colors. These lily-of-the-valley bells have a pleasant fragrance. Lily of the valley was introduced to American by European settlers. It has since become naturalized, thriving in shady, damp soils, often in areas where the ground has been disturbed. Two tall, bright green leaves surround a single stalk – called a raceme – of the same color that is adorned with small, white, bell-shaped flowers. 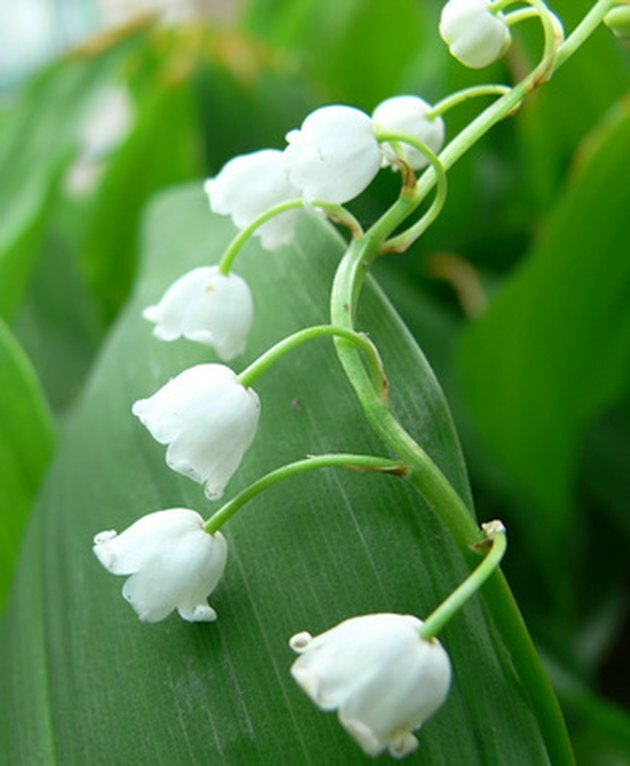 The flowers have a very pleasant fragrance and lily of the valley is grown commercially for the perfume industry. Foxglove grows in the wild. Foxglove grows in the wild in the acid soils of the forest floor and in mountain grasslands. 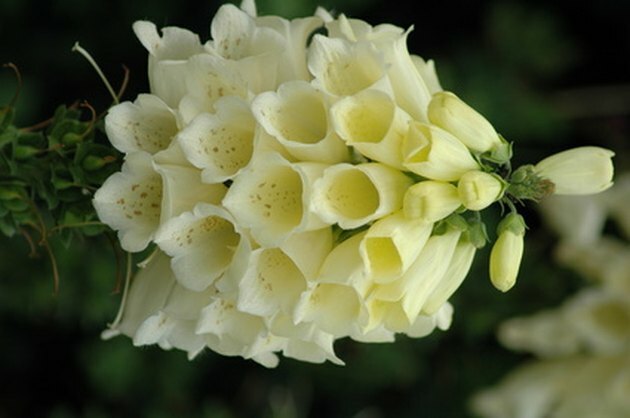 Foxglove is a biennial that grows up to 4 feet tall and attracts bees, as well as butterflies and hummingbirds. These plants will thrive at the shady edge of a garden and will only do well in full sun if the soil is very moist. 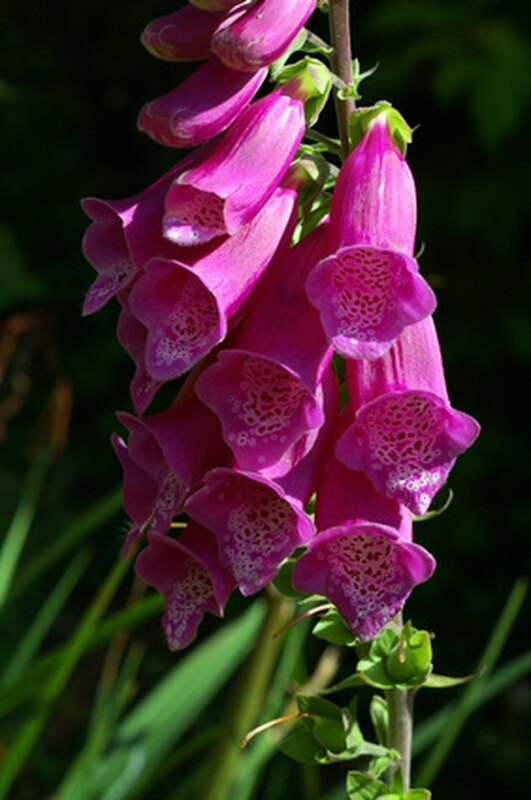 According to Plants for a Future, one foxglove plant can produce up to 2 million seeds. Bells of Ireland originated in Western Asia, Turkey, Syria and the Caucasus. The green, bell-shaped part looks like a flower, but is actually the calyx, or the leaves, in the center of which sits a small white flower. These plants do well in cool, damp areas, such as the Pacific Northwest; they will not thrive in heat and humidity. It does very well as a container plant, and according to Rainy Side Gardeners, the flowers are a symbol of good luck. Another name for Christmas bells is Chinese lantern lily. The plant is adorned with small yellow, orange or cream-colored flowers that resemble small lanterns or bells. The flowers hang from delicate green stems. This plant will climb if provided support. Cathedral bells are also known as cup and saucer vine. It is a fast-growing annual vine that can reach heights of 10 to 25 feet tall and will spread as wide if used as a groundcover. According to Cornell University, the flowers are green when they open then gradually change color, turning purple or white. 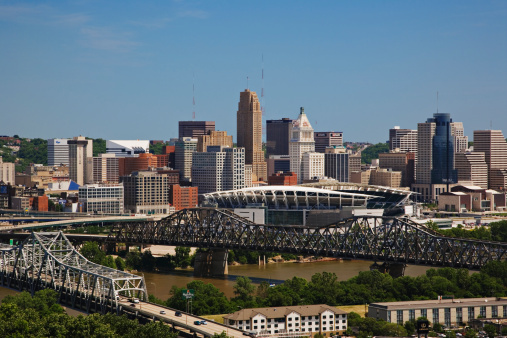 Cathedral bells bloom all summer into fall. Canterbury bells might be pink, rose, lavender, white or blue. The bell-shaped flowers curl up at the edges and possess a calyx of the same color as the flower. This flower is tall and popular in cottage gardens, according to Rainy Side Gardeners. It makes a bold statement as a mass planting, and is also well placed as a border plant or in a cutting garden.